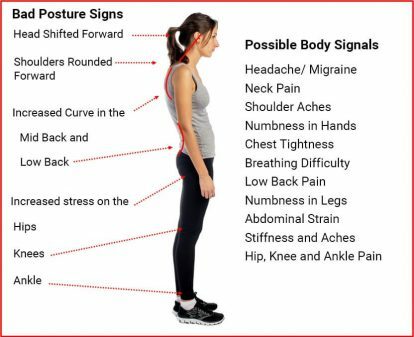 Your posture is one of the most important indicators of your overall health, because your posture is a reflection of the health and alignment of your spine. Your spine protects your nervous system. Your nervous system controls all of the functions of your body that allow you to be healthy. Download our free Ultimate Posture Checklist for Healthy Children TODAY! 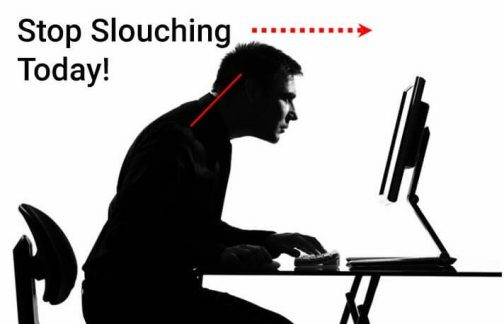 If your posture is bad, your nervous system may be affected—weakening your health from the inside-out. LEARN MORE at our dedicated posture page. Do you or anyone that you know have any of the signs above? If the answer is yes, then there is likely a spine problem present causing these posture problems. Posture problems are especially damaging in children. Doctors of Chiropractic are the only healthcare providers that specialize in correcting the cause of bad posture — spinal misalignments, known as subluxations. If you find it difficult to sit up straight, feel tight and stiff throughout your spine, or are dealing with neck pain, headaches, shoulder stiffness, and other types of painful body signals, it likely that you have a problem in your spine that needs to be corrected. If you have to constantly remind your child to sit up straight, they are also probably suffering from a spinal misalignment that can be weakening their nerve system. Stop suffering from these health challenges, improve your posture and restore your vitality with natural chiropractic care. 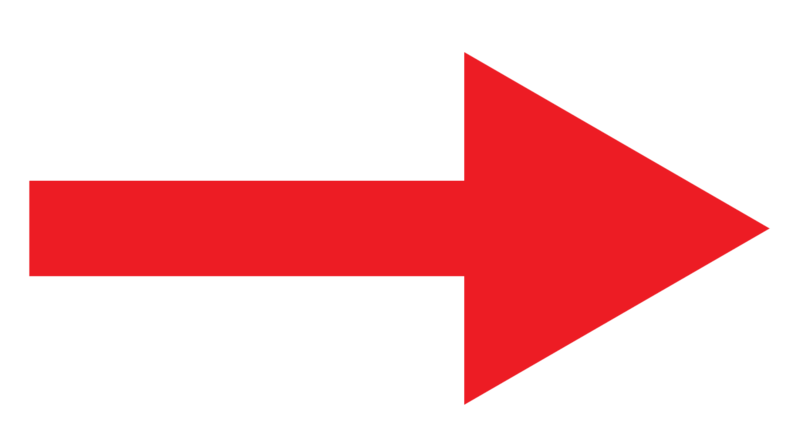 Take the first step and have your spine and posture checked.